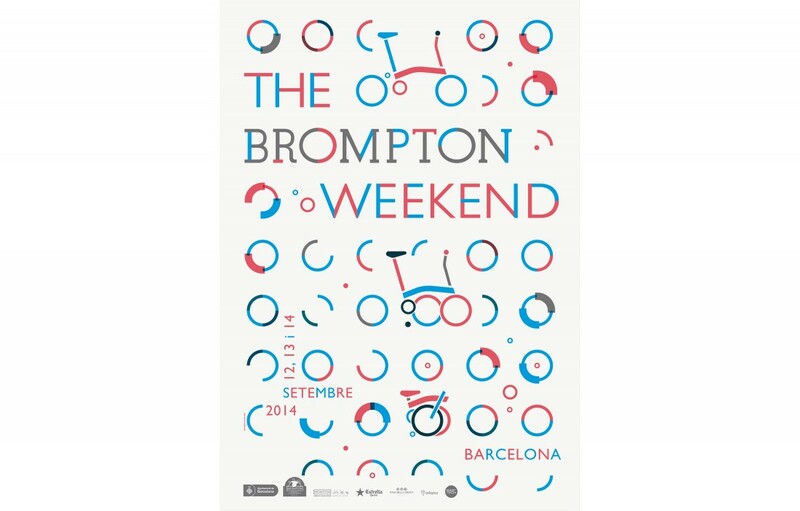 Brompton Weekend is a yearly event organized in Barcelona for Brompton riders from all over the world. For this occasion, we designed a poster and a wayfinding signage system. 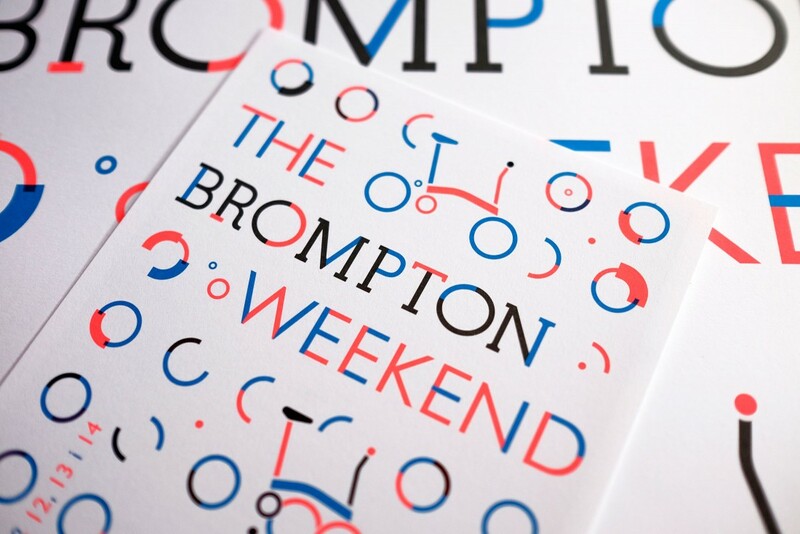 The graphic compositions were created using combinations of modular forms inspired by the shape of the Brompton bike.